A machine dedicated to true lawn enthusiasts, where attractive design and technical excellence come out on top. 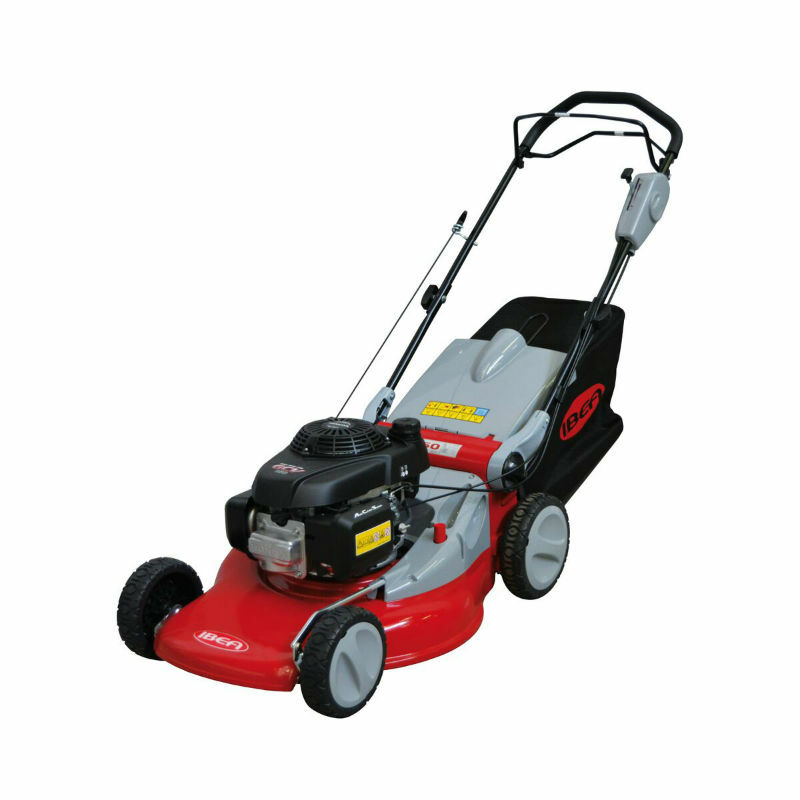 This range offers the best solutions to get the job done with very little effort whatever the grass conditions. 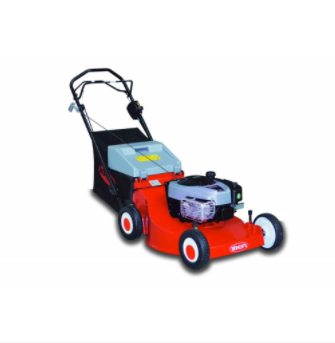 Comfortable, agile and easy to use thanks to the ergonomic and intuitive controls, these machines ensure outstanding cutting and collecting quality whether they are step up to mow and collect or to mulch. Aluminium deck are very firm and hardwearing but also light enough to ensure easy handling even on rough un even surfaces. ... in all working conditions every feature has been designed to offer utmost efficiency; be it the rounded deck, intelligently wider than the wheel profile for flush cuts along walls, or the class leading blade, heavier and stronger than the competition. Dealing with tough, unruly turf will pose no issues. 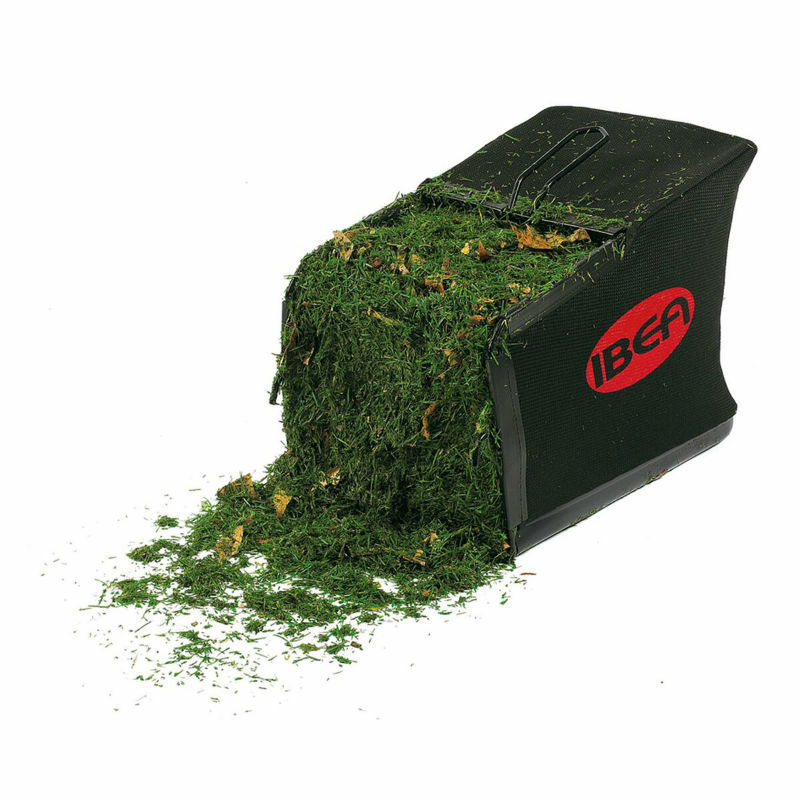 The secret of IBEA's mulching system lies in the perfect synergy between deck design and blade. 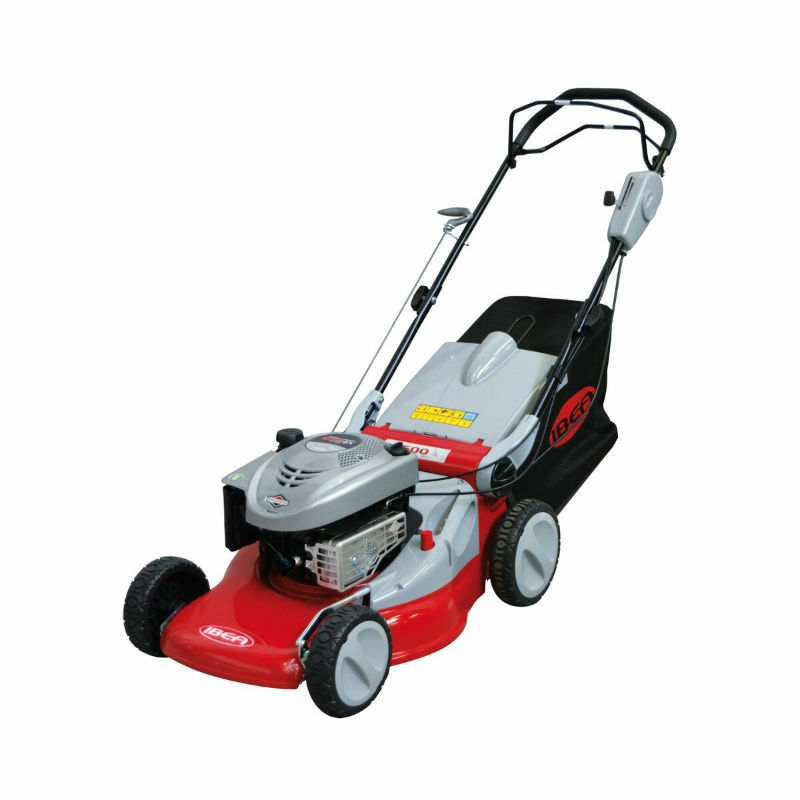 Indeed, the inclination of the blade tips and the particular design of the thick, rounded deck allow the mowed grass to be diverted towards the blade and shredded repeatedly. 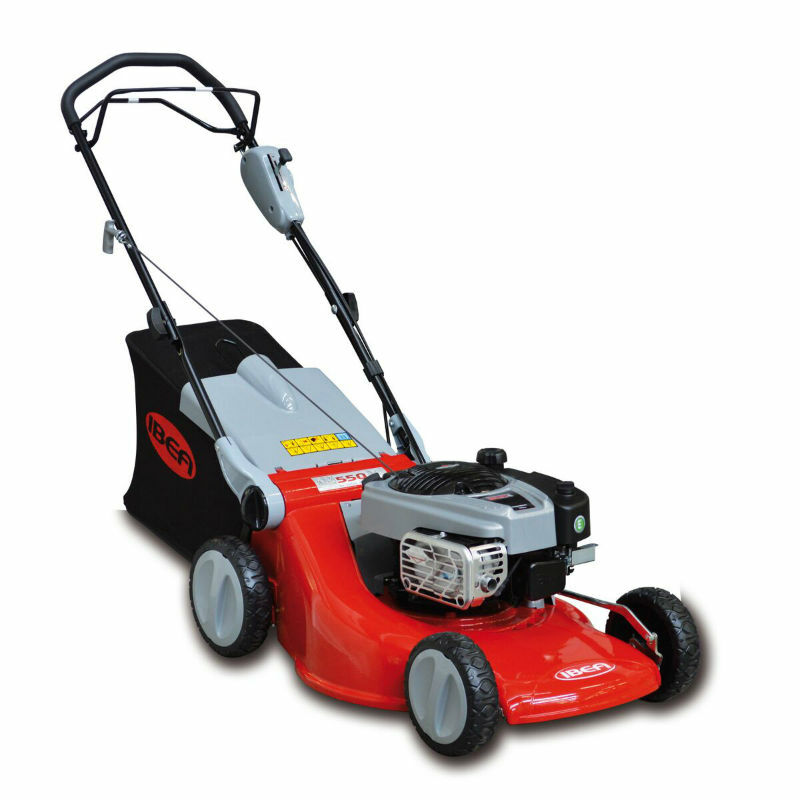 Research has shown that a blade of grass may remain suspended under the deck and cut repeatedly before finally dropping to the ground as a fine clipping that will rapidly decompose, returning valuable nutrients and humidity to the lawn. Thanks to mulching you can save up to 40% mowing time. No more bags to empty, no time wasted emptying the collector, no smelly heap to tend to, and the lawn will benefit too. 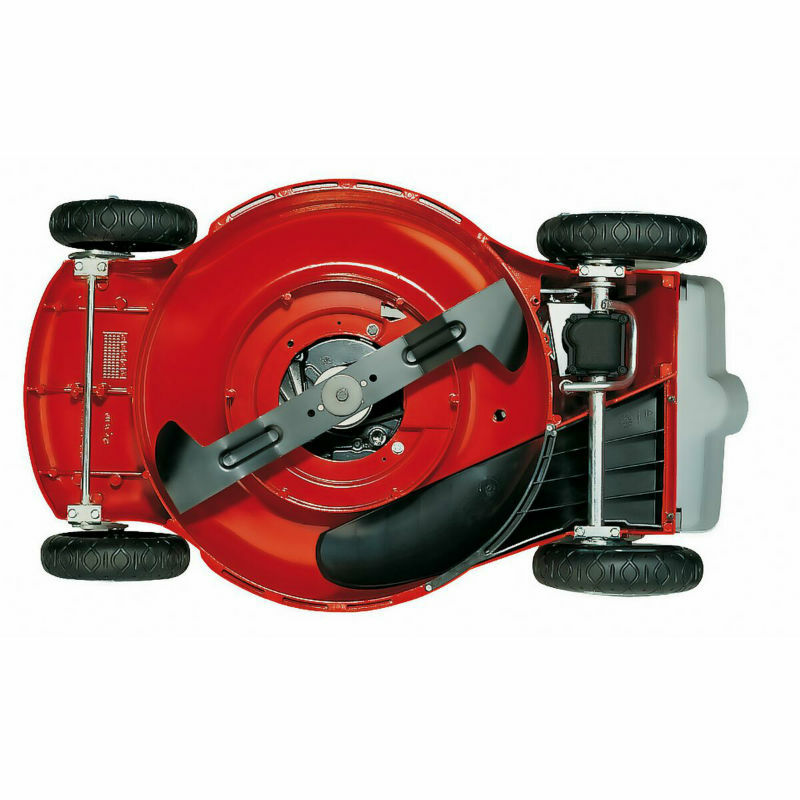 Even in extreme situations (long, soggy grass) collecting clippings poses no problems thanks to the blade deck design and the efficient cutting chamber. The particular shape of the blade blends perfectly with the roundness of the chassis and ensures fine shredding, even whilst collecting. A wide discharge chute prevents clogging and the capacity of the collector is fully utilised. 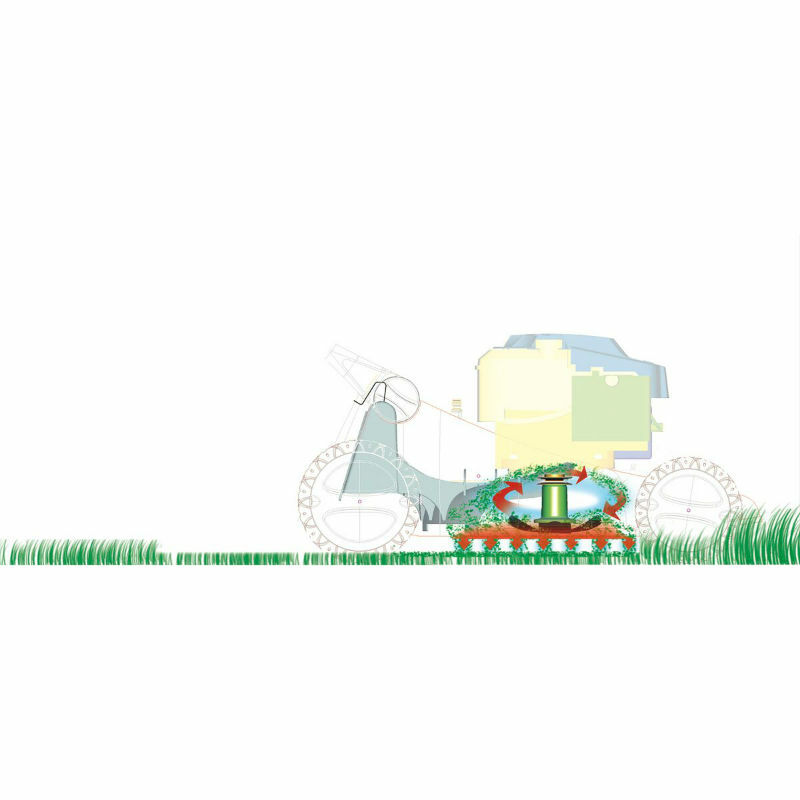 True to its pedigree, once the collector is full, the mower automatically reverts to mulching, at times giving the illusion that the collector has limitless capacity! Anyone can easily use this machine due to its intuitive controls. Cleaning is also a breeze thanks to the presence of a quick attach wash port conveniently positioned on the upper side of the deck. Cutting heights can be set by the simple push of a button and the presence of a counterbalance mechanism enables turning the machine with ease. 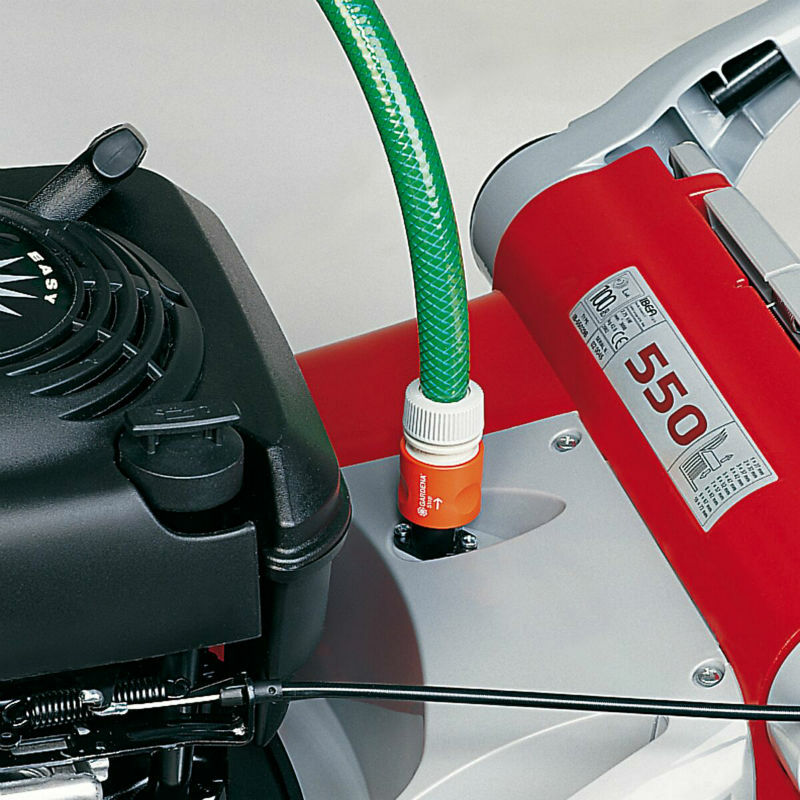 The ergonomic handlebars can be adjusted in many positions and are also collapsible for easy storage. IBEA Ali Deck - Minimum effort, great results ! 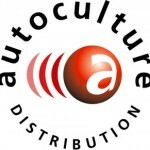 Manufacturers of the highest quality garden machinery for professionals.